Simultaneous input and output operation. Accuracy up to 0.01% full scale. 2-Wire Transmitter Power Supply: 12 Vdc / 30 mA. 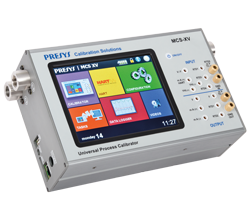 Measures and generates mA, mV, Volts, Ohms, RTD, TC, Hz. Up to four pressure sensors of ranges from 250 mmH₂O to 10,000 psi. 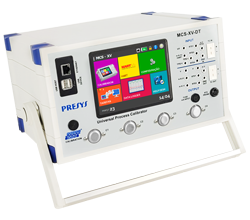 Ethernet, Wi-Fi, Pen-drive, Hart, Profibus*, Fieldbus Foundation*, Modbus and USB Host/Device. For use in 19" rack. 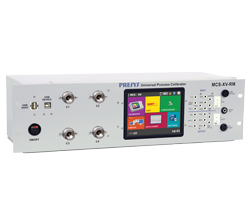 Powered fron 100 to 240 Vdc, 50/60Hz. 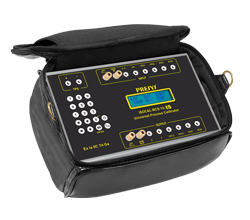 Full colour touchscreen display provides easy-to-read data. Ideal for use on Workbench. Probe input parameterized with Callendar-Van Dunsen coefficients. 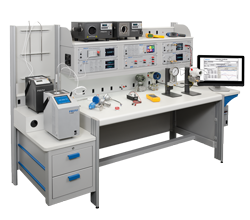 Measures and generates mA, mV, volts, ohms, RTD and TC. Measures and generates mA, mV, Volts, Ohms, RTD, TC. 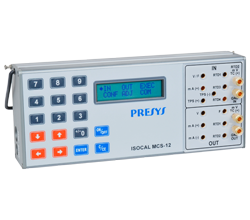 Real-time data acquisition when connected to a computer. 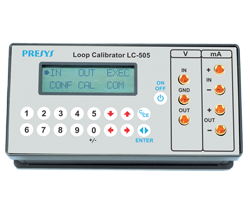 Measures and generates standard linear signals for current and voltage loops. 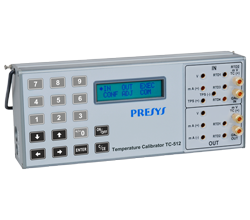 Integrated Modular Calibrators for pressure, temperature e electric signals. Multi-Level Information System, covering all the aspects of managing and automating the calibration process.